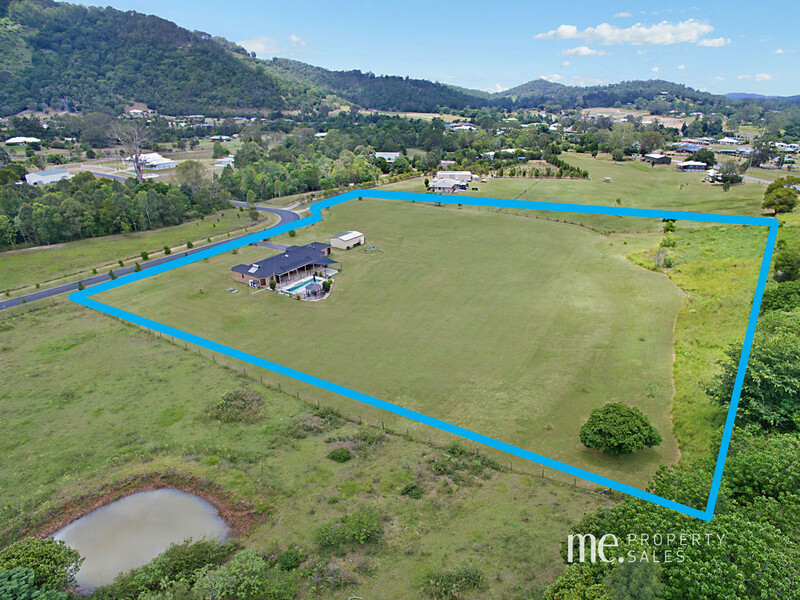 This property would be one of the best, most usable blocks in the Dayboro District. 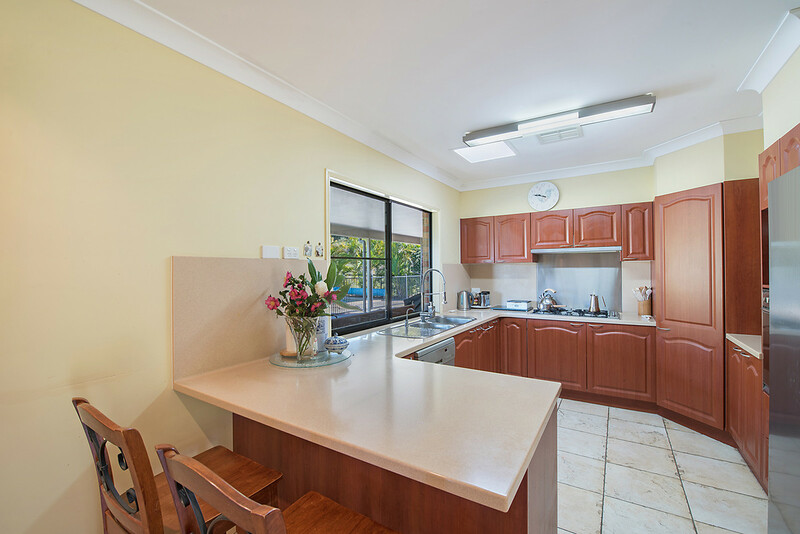 The majority of the block is flat, easy to maintain and its regular shape allows for easy planning to suit your individual needs. 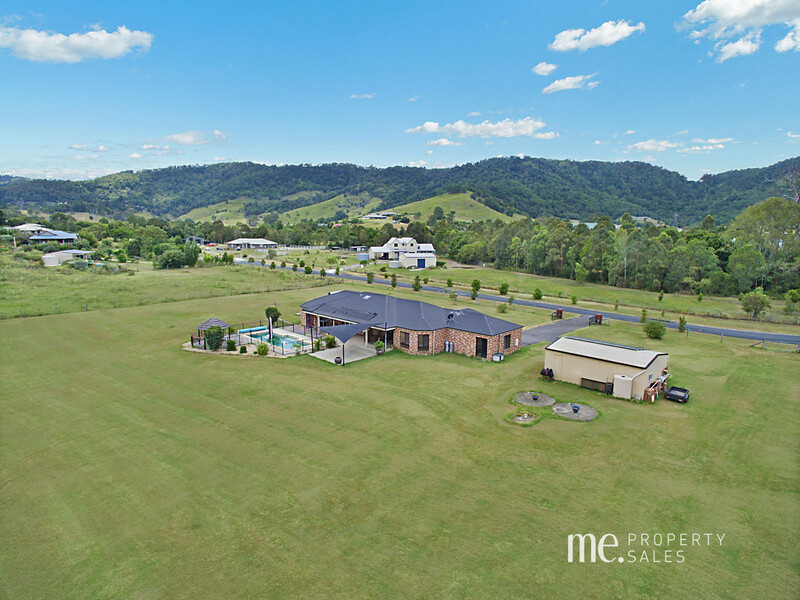 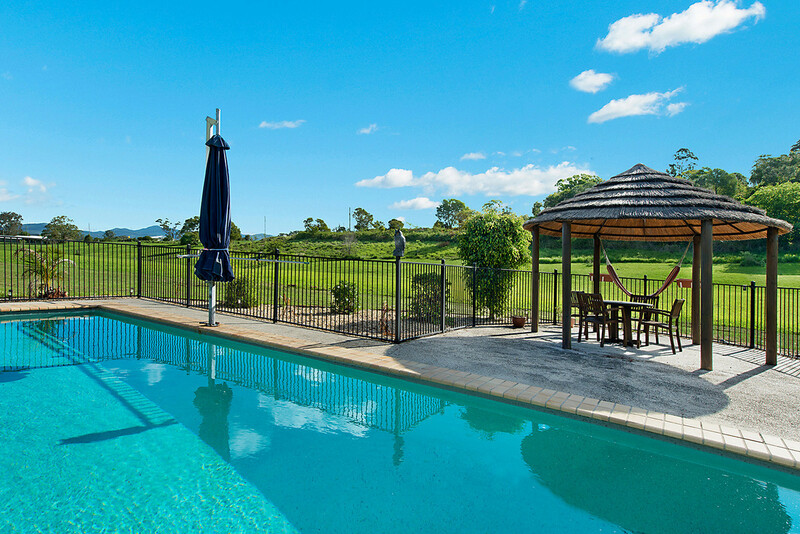 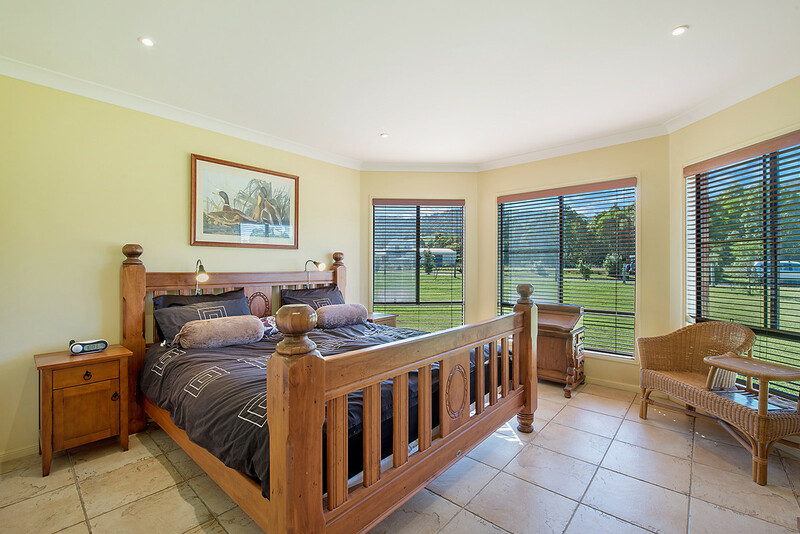 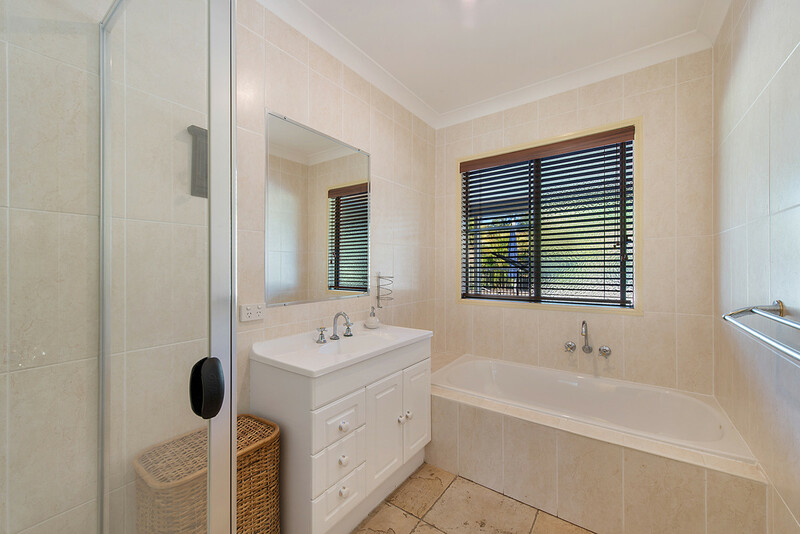 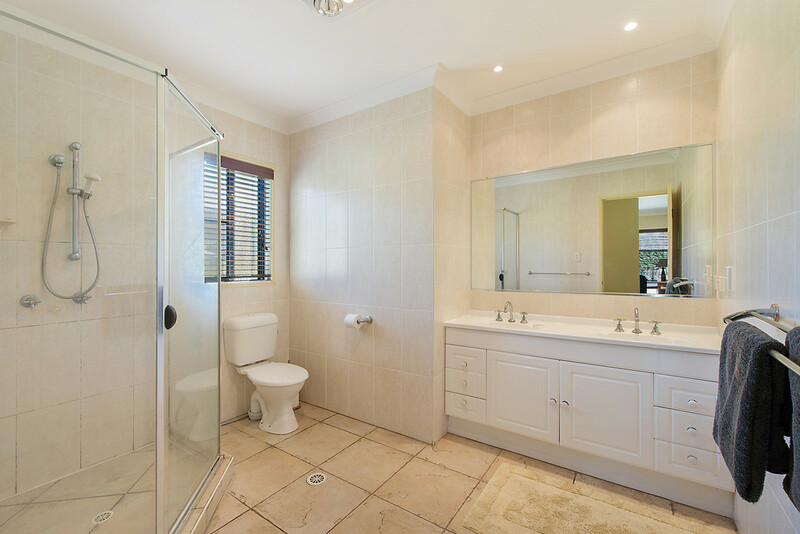 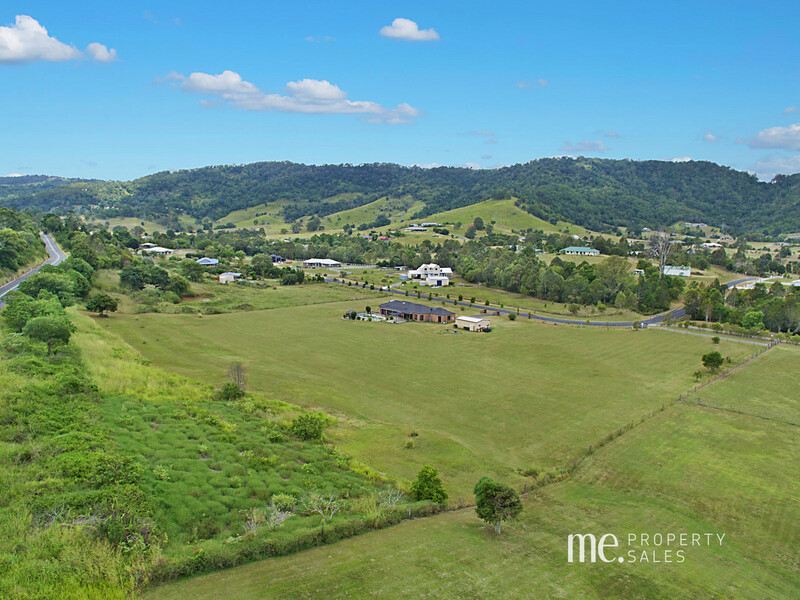 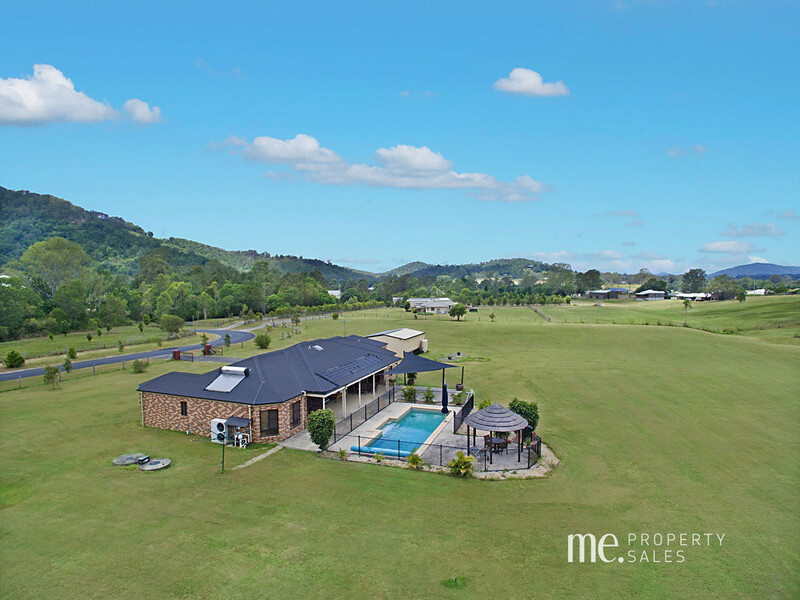 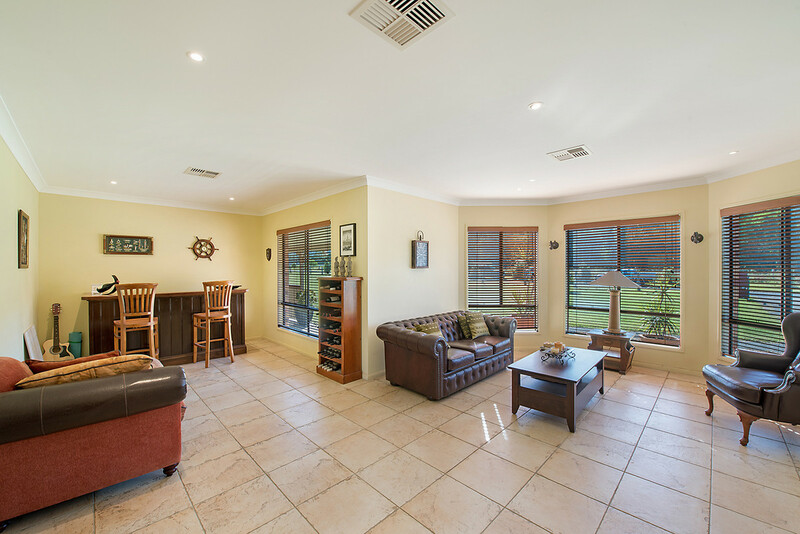 Whether you are looking for the perfect property for horses, run a few cows, dogs or just to let your kids kick a footy or play golf, this is certainly the block for you. 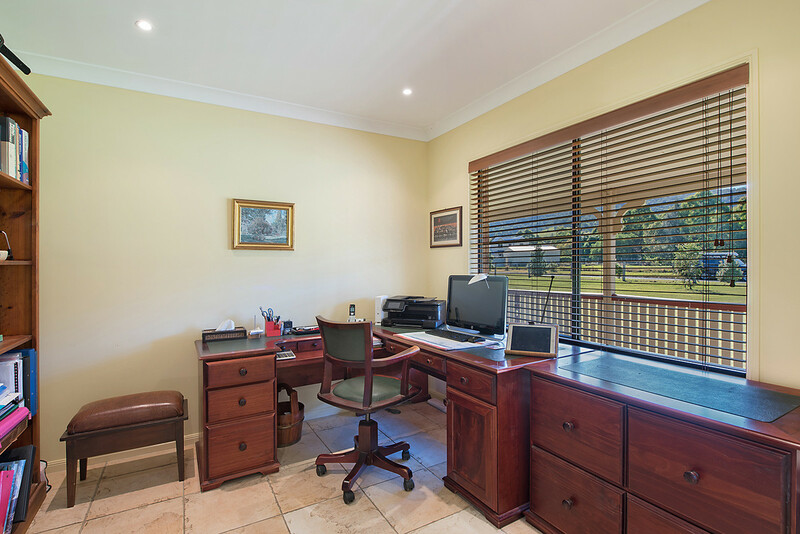 The home itself is very well maintained featuring 4 bedrooms plus a large office, with ducted are-conditioning throughout. 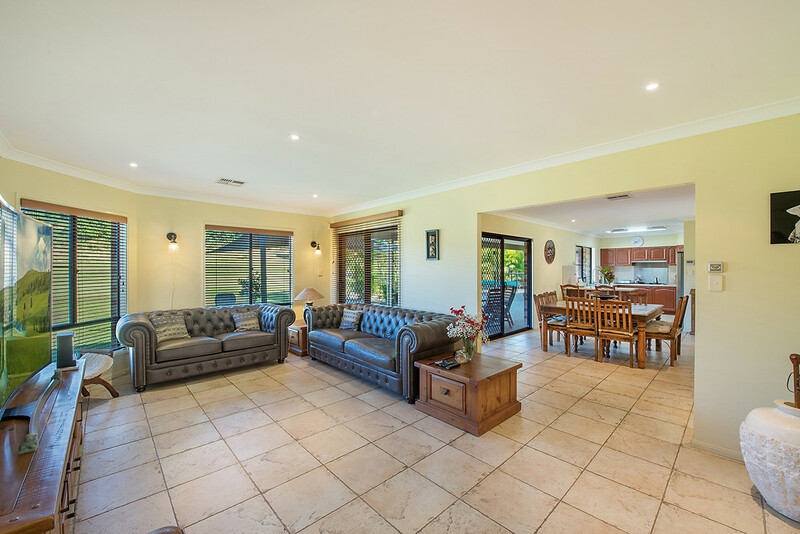 There are two large living areas, including the rumpus room complete with a timber bar perfect for entertaining, which compliments the country style timber kitchen and dining area. 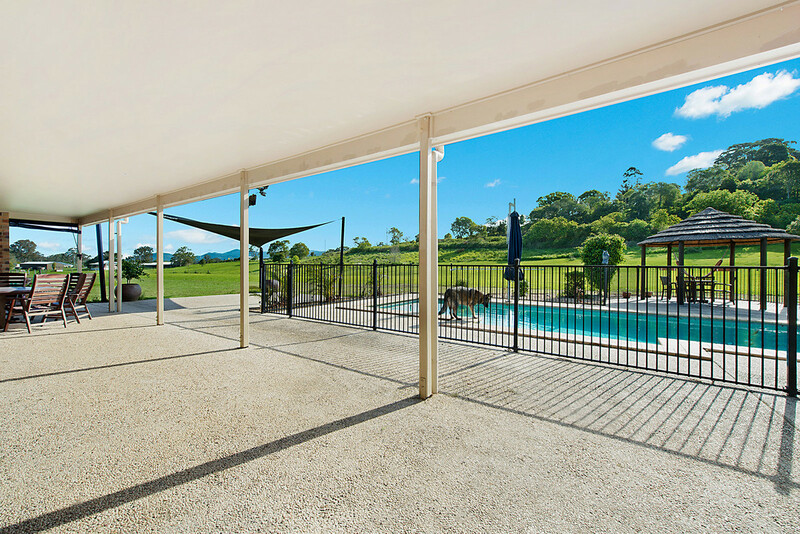 No acreage property is complete without an outdoor entertainment area, and this property fits the bill with the large covered area adjoining the inground pool with its on gazebo. 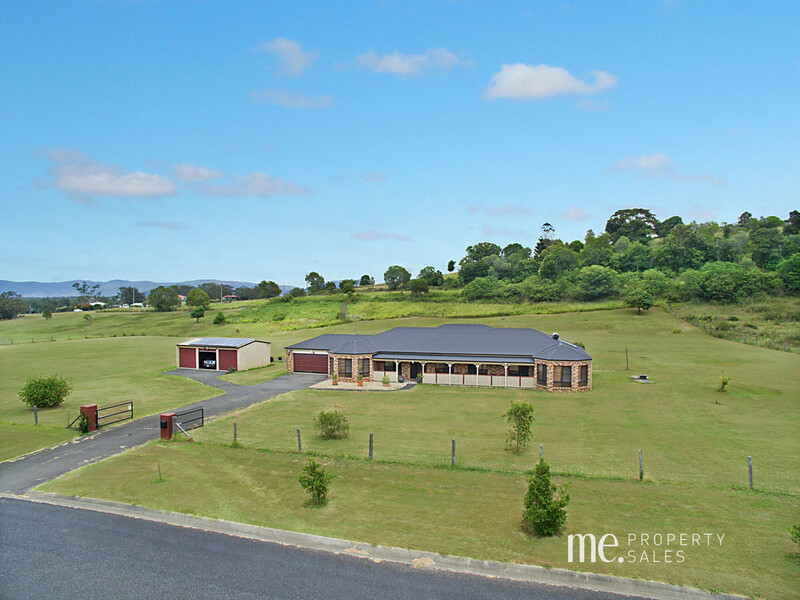 As well as the 2 car garage there is a 9mx6m shed to store those extra cars and mowers complete with lights and power. 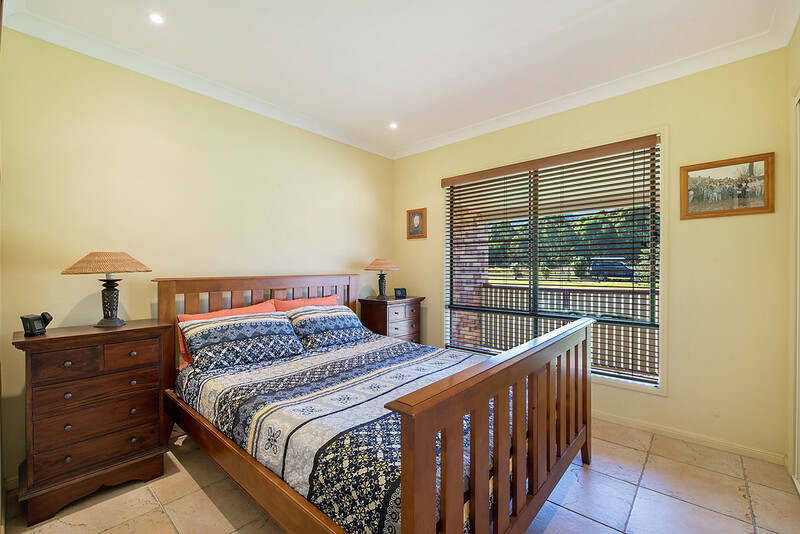 Overall, this is an excellent property, located just a couple of kms from the Dayboro Township, and with suit a wide range of buyers.